Meraki (Greek): When you leave a piece of yourself (your soul, creativity, or love) in your work. When you love doing something, anything, so much that you put something of yourself into it. 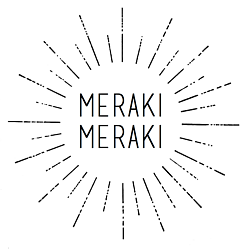 Welcome to Meraki Meraki! 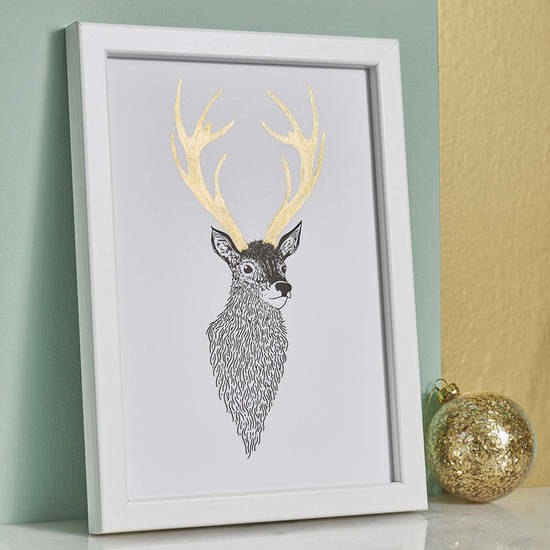 Founded in 2015 I produce a range of prints from original illustrations inspired by wildlife and the art of making. Every print is sketched, designed, printed and carefully hand-finished to the highest quality in my London studio. With a unique selection of illustrations available in a range of colours and sizes you are sure to find the perfect gift. I am happy to create prints of any animal so if you have a request please pop me a message via the ‘ Ask Seller a Question' button and I will be in touch!